In today’s day and age, marketers have a plethora of unique advertising media at their fingertips. With the advent of digital signage and rise of experiential marketing, marketers are approaching advertising in a whole new way. When it comes to out-of-home (OOH) media, billboards aren’t just creative imagery and five to seven words anymore. The effective ones, are eye-catching, compelling, social, and have the ability to stick in a consumer’s mind long after the passing glance. Consumers today have an inexhaustible array of distractions around them. Ads are backlit, mobile and dynamic; demanding consumers’ attention at every turn, swipe or click. So how can traditional OOH advertisers stand out in the crowd? 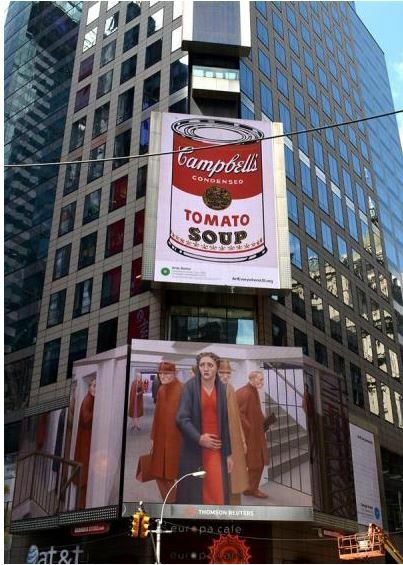 What kinds of creative tactics are marketers using to keep billboards relevant amongst the competition? 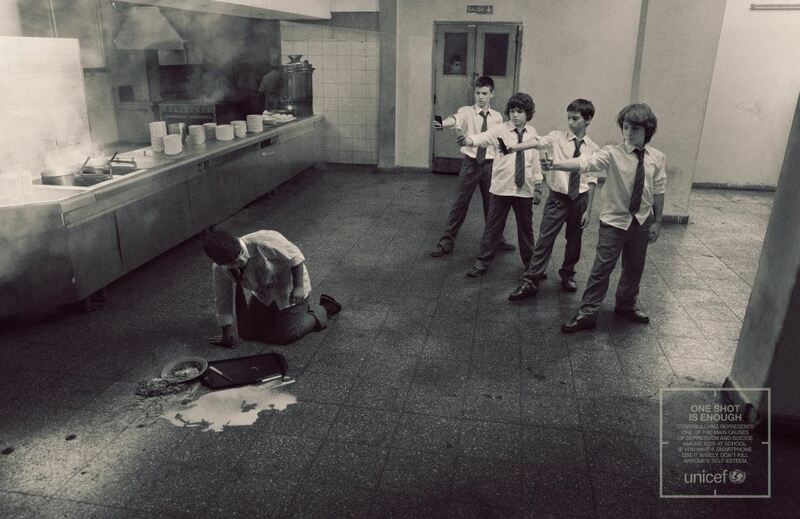 Here are some of the most creative out of home advertising campaigns of 2015. With the momentous rise of Instagram and photo sharing applications, it only makes sense that Apple would center their iPhone 6 advertising campaign around the improvement of the phone’s camera feature. Agency partners TBWA/ Media Arts Lab Los Angeles/ Apple Cupertino came up with the idea to create billboards using 162 photos taken by consumers with the iPhone 6 around the world. The campaign featured over 10,000 installations in 73 cities in 25 countries. Apple dubbed the campaign, “the largest mobile photography gallery in history." In 2015, Clio Sports, an international competition honoring creativity in sports advertising and marketing, gave the Royals and advertising agency Walz Tetrick a Gold Award in the Out of Home, Teams – Billboard category. The billboards depicted Royals player, Alex Gordon sliding into home with such force that it appears the entire billboard is being pulled off its structure. 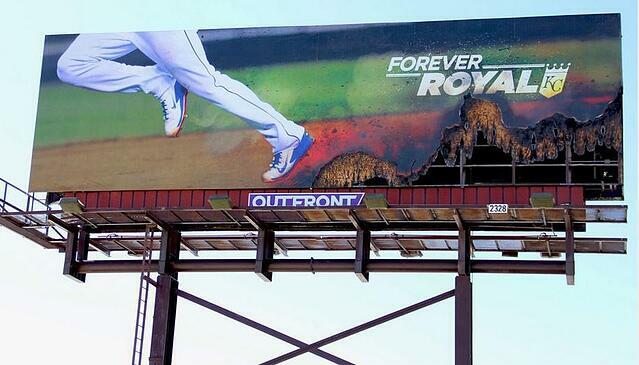 In another billboard, Jarrod Dyson burns a path to second base, charred plywood and all. Comedy Central’s marketing team was tasked with promoting the new show Another Period this summer in top markets across the country. 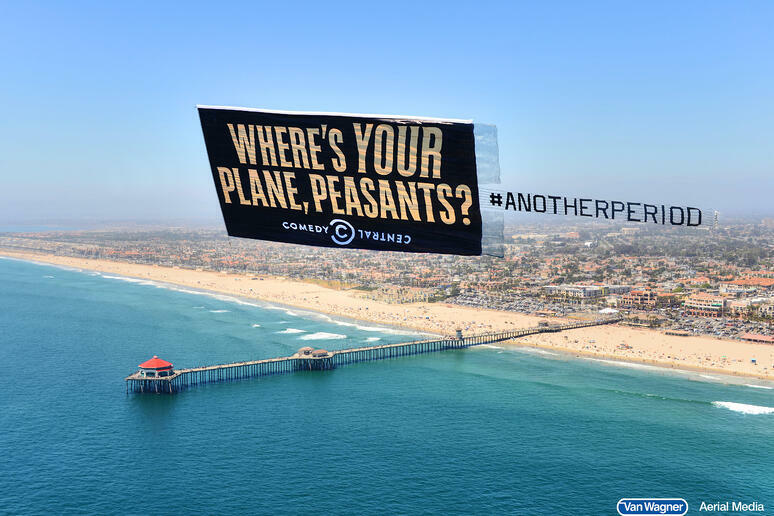 In order to reach a massive amount of people at one time, they opted to fly gigantic aerial billboards with provocative copy over high-traffic beaches across the nation. The response? People on both coasts took to social media to share their delight. 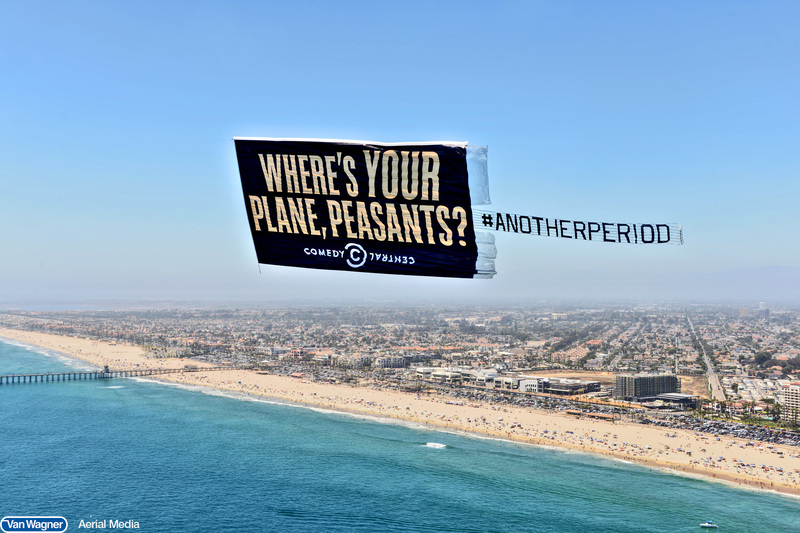 Within just a couple of days, the banner’s hilarious messaging started trending on the popular online forum Reddit, garnering the Comedy Central team an additional 2.7 million digital impressions in less than 24 hours. Want to get started creating your next viral campaign? Need tips on how to integrate aerial advertising into an existing campaign? Contact us today or click below for a free quote.